The typical highchair, inexpensive and requiring little to no assembly, this type of high chair is usually a go-to for the budget conscious family. If it lasts through more than one child (which chances are it will, they’re normally pretty indestructible) it’s a bonus, if it doesn’t then you can always pick up another without busting the bank. The pros are simple - this highchair is usually very affordable, contains a harness that keeps your baby safe, is really easy to wipe down and keep clean and will feature a generously sized tray table. The cons - sometimes they have a non removable tray table which can be annoying if your baby is quite small and can move around, and also make it difficult to remove an older child from. They also probably won’t come with much padding, so sitting in them for extended periods of time wouldn’t be super comfortable. The Mothers Choice Breeze highchair is a portable, lightweight highchair with removable tray table that is safe for a dishwasher. The padded seat is removable for easy cleaning, contains a cup holder, has a 5 point safety harness and also converts to a lower chair and is suitable for 6 months - 2/3 years. A more costly highchair, this one will have a full range of fun features. It will definitely have a removable tray, padded seats is a given and safety is front and foremost. It will also generally have some pretty cool things such as high adjusters so you can have it at the dinner table, and the kitchen bench; sometimes a recline will be included (because everyone needs the option to really lay back when enjoying your mac and cheese right?! ); beautiful ergonomic seat designs, funky fabrics and prints, and sometimes even a completely unique shape! The pros and cons really blend here - it’s about finding the right one for you. There is no point spending a decent amount of money on a beautiful high chair if the seat design doesn’t suit your baby, or the padded chair is too hard to clean, or the straps aren’t big enough for your growing child! The Mothers Choice Woodland highchair has a 6 position height adjuster - a level for every situation! It also has a one hand, 3 position seat recline and a 4 position meal tray adjustment. (It’s suitable for infant to 15 kg). It also features wheels, so can easily be moved around the house, has a footrest and can be folded for easy storage. Travel, portable, clip on comfort. This highchair is for everyone - and is always good to have as an addition to one of the highchairs mentioned above. Known generally as a clip on highchair, it is literally a seat that clips on to the side of a bench or table. Your kitchen bench must have some depth for this to be effective, but almost every single dining table would be suitable. Similar to the travel pram, this is perfect for taking with you on journeys, or even just to a restaurant. It allows your baby to be close to you, and uses the table/bench as a ‘tray’. The only insight into buying one of these would be to go in armed with your table measurements, to make sure it is going to fit in the place you use it the most. They are generally made of fabric as well, so can wear quicker than a plastic or metal highchair. You can also go down the ‘older’ route of a wooden highchair - while they may look adorable, they can be harder to clean and are super heavy so just choose wisely. 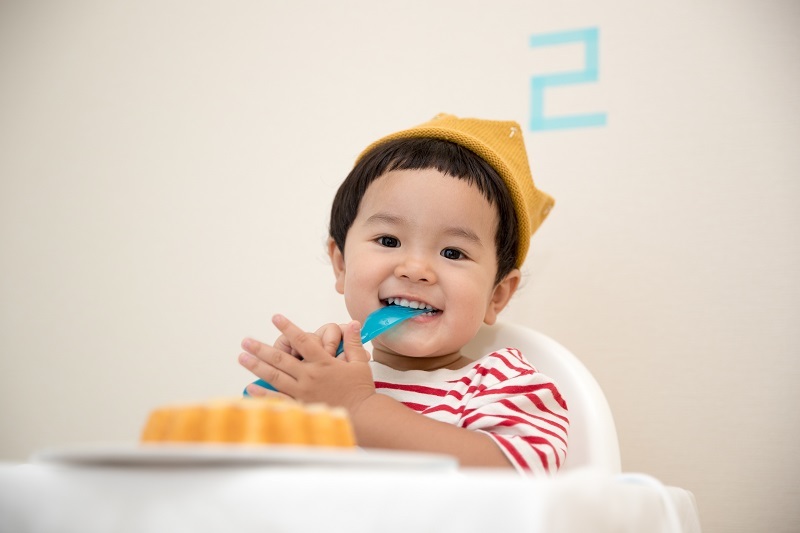 While highchairs are probably not a big deal as your travel systems (due to the safety nature), they are still something that you will have to have in your house if you have a baby. You’ll use it at least once a day, probably more so than your car seat, so choose one that works well for your baby and lifestyle!